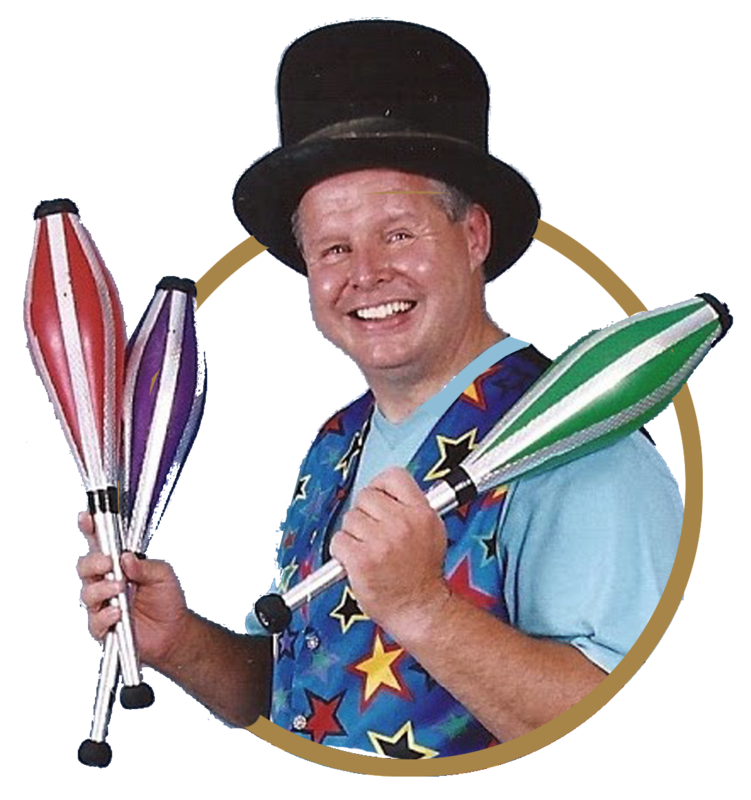 Stepping into the exciting world of the circus is a fantastic way to learn circus skills and have fun at the same time. 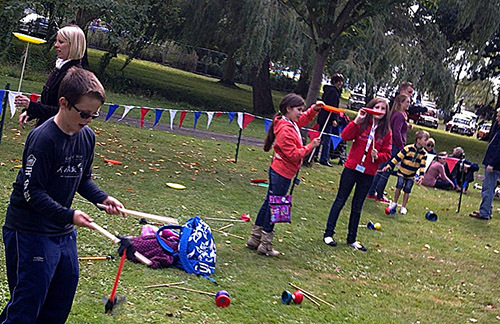 By learning new skills and working together in teams, every child can improve their confidence and teamwork whilst having a smile on their face all day long as they learn at their own speed. I have been putting smiles on people’s faces for more than 20 years, and have a wealth of experience working with everyone from toddlers to adults. I love to help children of all ages and abilities enjoy their learning and improve their confidence by showing them something new which will capture their imagination. 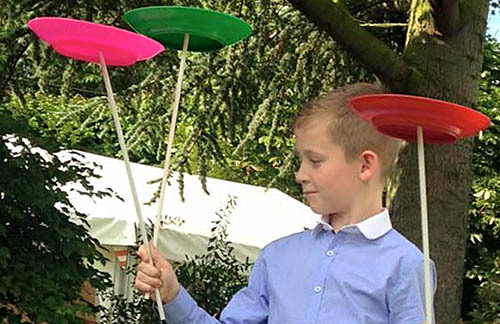 Circus skills does just that. All I need from you is a large open space like a gym or school hall, and the benefit of your expert supervision with your class. 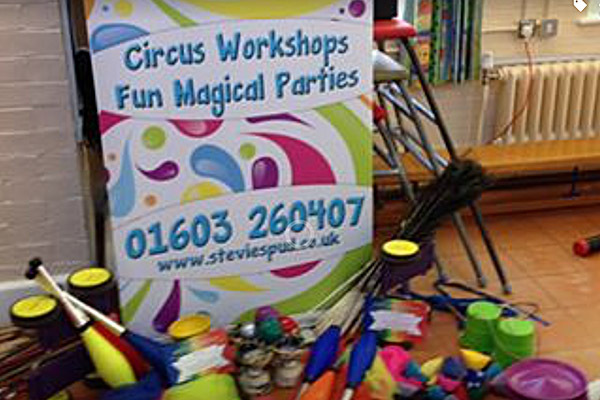 I can tailor the day to meet any needs, and am also available for youth clubs and after school activities. I am comprehensively insured and fully CRB checked. I’d love to hear from you so I can bring a little fun and creativity to the classroom. *plus travel expenses over 30 miles.